Your one stop shop for all your glass blocks, DIY kits and installation needs. The Glass Block Shop provides the complete service for incorporating glass blocks or glass bricks into your project. Design, custom frame manufacturing and installation (on site or pre-fabricated) are all carried out by our own in house team to ensure the highest quality finish. The Glass Block Shop provides the complete service for incorporating glass bricks into your project. 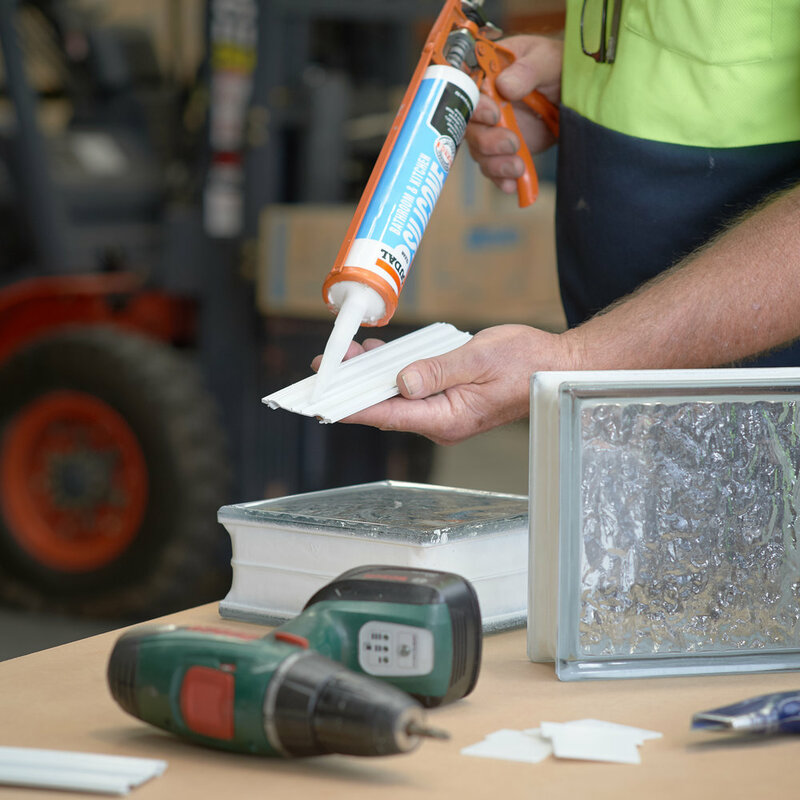 Design, custom frame manufacturing and installation (on site or pre-fabricated) are all carried out by our own in-house team, to ensure the highest quality finish. Have one of our professionals provide you with all your installation needs! We will work with you to ensure your project is delivered on time and within budget. Call us today for a quote! Glass blocks / glass bricks provide natural light and create open spaces while reducing noise, saving energy and increasing privacy and security.